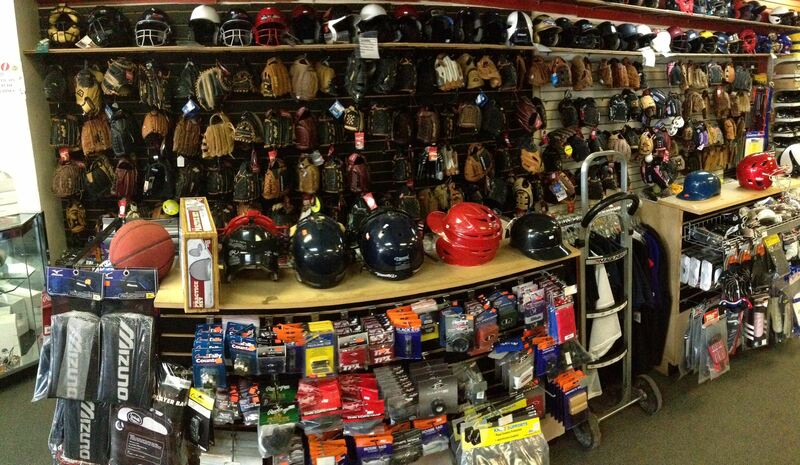 Second Hand Sports have a huge selection of new and used baseball and softball gear! To check our inventory, as it changes daily, please call, email or stop by either of our two Second Hand Sports locations for more information!! We also BUY your baseball and softball equipment! Please call, email or stop either of our two Second Hand Sports locations for a quote!